I believe all good parents want to raise kids who are happy, healthy, wise, and productive in society. Yet, increasingly we seem to be raising the opposite – whiny brats who are miserable, medicated and depressed, lacking wisdom and intent on destroying society. This hasn’t just come about by accident. The more I observe parents and their kids, the more I can’t help noticing that kids who are snowflakes have proto-snowflakes as parents who are raising up their kids to be miserable maladjusts. Special snowflakes don’t occur by random. They happen in families whose values are misplaced, and who lack judgement, responsibility and common-sense. Proto-snowflake adults tell kids that rules don’t matter, tradition doesn’t matter, and personal feelings are far more important than facts, history and reality. These are the “adults” (and I use the term loosely!) who will take a school to court so their child can keep his manbun haircut, and who will encourage an eight year old pre-pubescent boy to “transition” into being a drag queen. Of course, anyone sensible knows that snowflake syndrome is simply plain old narcissism, but souped up to a new extreme for the internet age. We live in a world where superficial Facebook “Likes” and Instagram “Loves” matter far more than real, deep friendships. The king of the hill is the child who can be the most outrageous, the most abnormal, the most difficult, the most outraged and outrageous. Nobody dares to reign them in, to say they’re wrong, or to criticize the snowflake. That might hurt their feelings! So out of control antisocial narcissism is absolutely the inevitable result. Any rule or barrier that can be broken is fair game for the snowflakes. This mental illness is all about attention. So the goal is not to be happy or productive but to cause shock and difficulty for others, upsetting the status quo as much as possible, and drawing attention to the snowflake-narcissist in the center of the drama. This isn’t healthy, and it certainly won’t make the kids happy. Kids need rules and routine to be happy. Order and calm create mental well being, and a sense of place creates emotional balance. There’s every evidence that snowflake syndrome makes kids more miserable, more in need of drugs, and more likely to suicide. By catering to every ounce of drama these kids can muster, we’re creating the most miserable generation that ever existed. We’re poisoning and damaging our kids with all this. It must stop. 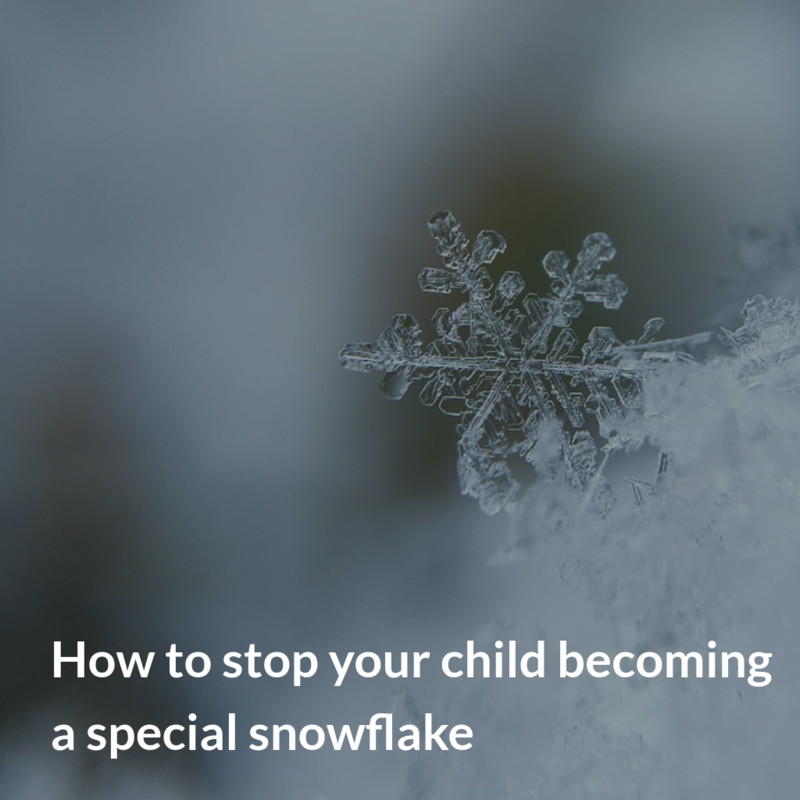 How can we prevent our children becoming special snowflakes? Return our kids to a traditional, balanced childhood with traditional expectations, discipline, truth and order. Give them a sense of place, a sense of belonging, and a sense of home. Teach them that they must fit into society and their role is to contribute, to provide, to create the next generation, and to learn to be adults. Their job in life is to lift a load and to bear it, and to support those around them in a positive and contributory way. So stop giving every child a prize. Don’t tell your child that they are brilliant when they are not. Enforce school regulations, rules and routines. Teach your child that other people matter, that facts matter, and that responsibilities come before rights. Give your child a sense that they are very privileged to live in a Western society. Teach them that freedom is never free, but that it has been earned over many generations of struggle and it may be lost if we are not vigilant. Give them a respect and a love for their country, and a love of and pride in their culture. Teach them their history, and teach them that history matters. Teach them that men and women are different, have different abilities, strengths, weaknesses and interests – and that’s just fine. Teach them that there are only two sexes, and that gender fluidity is rubbish. Teach them that facts matter more than feelings, and that the truth will set us free. Teach them that hard work gives great rewards, and that – to be successful – a person must have talent plus hard work, plus a bit of luck. Teach them that all people are different, with different abilities and interests, but that we all deserve equality under the law. 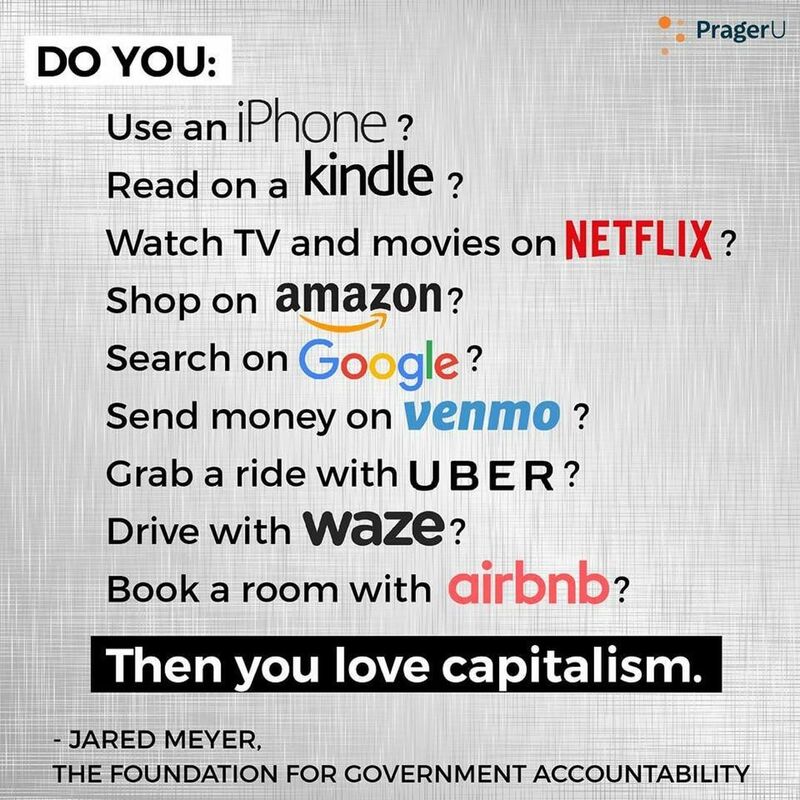 Teach them that capitalism isn’t perfect, but it is the best system humanity has ever come up with, and it has brought more people up out of poverty than anything else. Teach them that capitalism has given them everything from iPhones and the internet to modern medicine and the feminist revolution. Teach them that modern life would be impossible with anything other than meritocracy and capitalist ideals. Teach them to be fair, honest and true. Teach them to respect themselves and others. Teach them to listen to different ideas, even if they disagree with them. Teach them to be generous, but to care for their own family then their own nation first. Teach them that they are just one small part of the world, that the world is a mix of good and bad, but that maybe, by giving their best, they may just tilt the world a little towards the good. 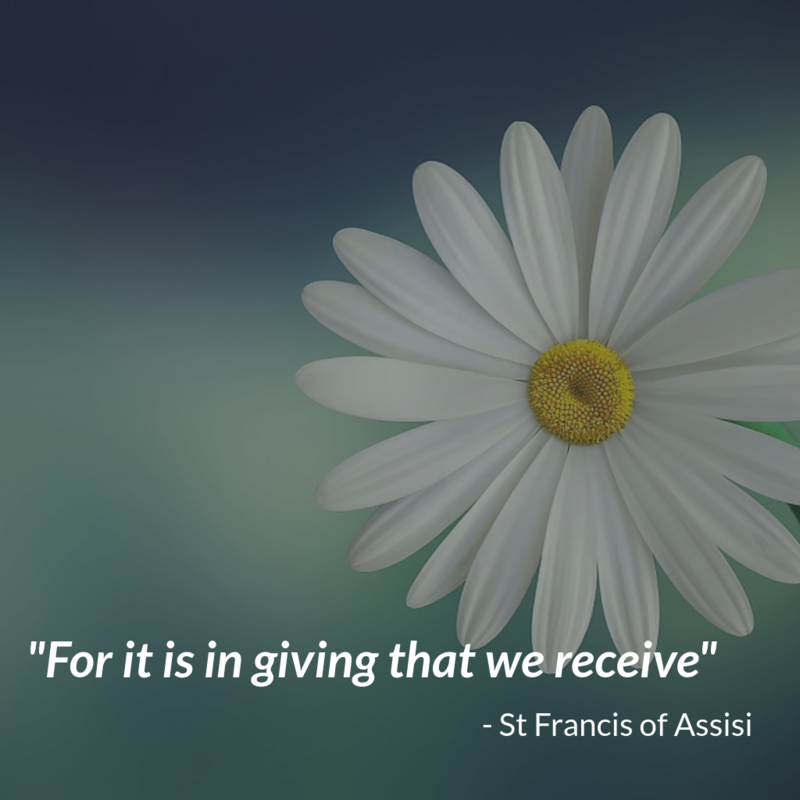 Above all, teach them to live a worthwhile life by contributing, by caring, by working, and by passing on the faith and culture entrusted to them. Thank you! I loved reading every word. Refreshing – thank you for posting, you have a new fan! Very comforting to know that there are still some sane people in this world! Thank you for sharing this!